The brainchild of Captain Robert Richard Randall, the attractively named Sailors Snug Harbor was the US’s first – and only – home for retired merchant seamen when it opened in 1833. 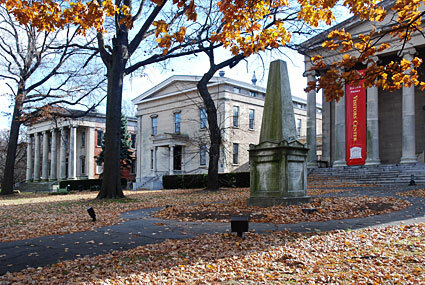 New York – Sailor’s Snug Harbor was established in 1833 with a multimillion-dollar endowment from the trust of Robert Richard Randall. Robert Richard Randall made his fortune as privateer in the mid-1700s and instilled both a love of the sea and a philanthropic spirit in his children. At its peak between 1880 and 1910, the self-sustaining Snug Harbor housed more than 1,000 retired seamen. It contained 60 buildings, including two hospitals, two mansions and a cathedral. It also had a working blacksmith shop, tobacco, dairy and vegetable farms. 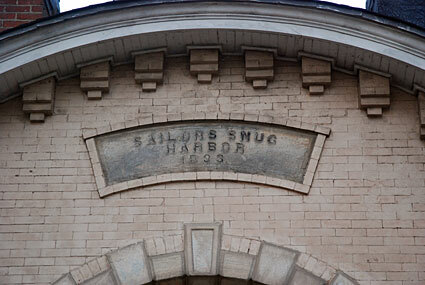 Said to be one of the oldest established charitable institutions in the nation, Snug Harbor was the only place of its kind for retired seamen in America. The graveyard on Monkey Hill contains the remains of 7,000 sailors. With the start of Social Security and a decline in the maritime trade in the 1930s, the population at Snug Harbor dwindled, and by the 1950s most of the Snugs – as the retired sailors were called – had left. Many of the buildings were destroyed or fell into disrepair. The board of Sailors’ Snug Harbor offered the site to the city for free, but then-Mayor Robert Wagner declined. When the trustees tried to sell the site to developers, artist John A. Noble – who had the exacting eye of an artist but the heart of an old-time mariner – led the fight to preserve it. 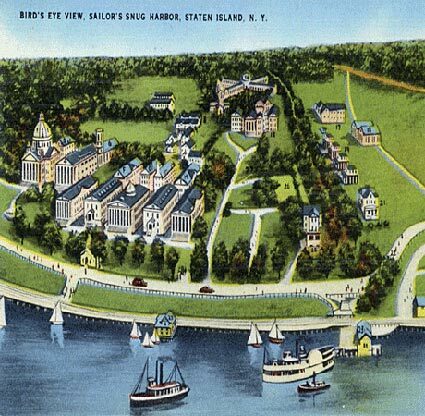 In an attempt to reduce running costs of the large site, the Trustees of Sailor’s Snug Harbor started demolishing some of the crumbling buildings, and by the 1960s developers were encircling the site with plans to demolish the lot. A preservation campaign led to six of the twenty buildings at Snug Harbor being designated at the first meeting of New York City’s Landmarks Preservation Commission in 1965. The entire 83-acre site was eventually purchased by the City of New York in July 1976 with the remaining sailors relocating to new quarters in Sea Level, North Carolina. 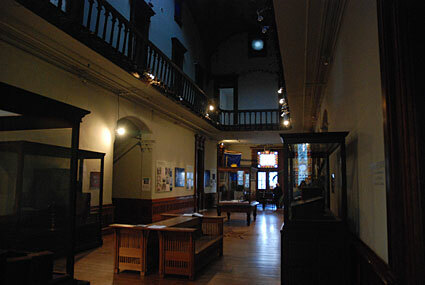 First opening to the public in September 1976, the site now serves as the Snug Harbor Cultural Center, housing Contemporary Art, Music Hall, Art Lab Art School, the Staten Island Botanical Garden, the Staten Island Children’s Museum and the Noble Maritime Collection. There’s also a yearly outdoor Harmony Street Fair, and regular concerts throughout the year in various small indoor venues, the 1892 Music Hall and Veterans Memorial Hall.